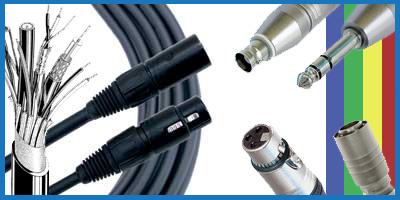 In addition to these well made cables, connectors, and adaptors, and those made by the other manufacturers we carry, our full time service technician handcrafts some of the best cables, adaptors and custom solutions in the industry! Have an idea? Contact us to make it a reality.